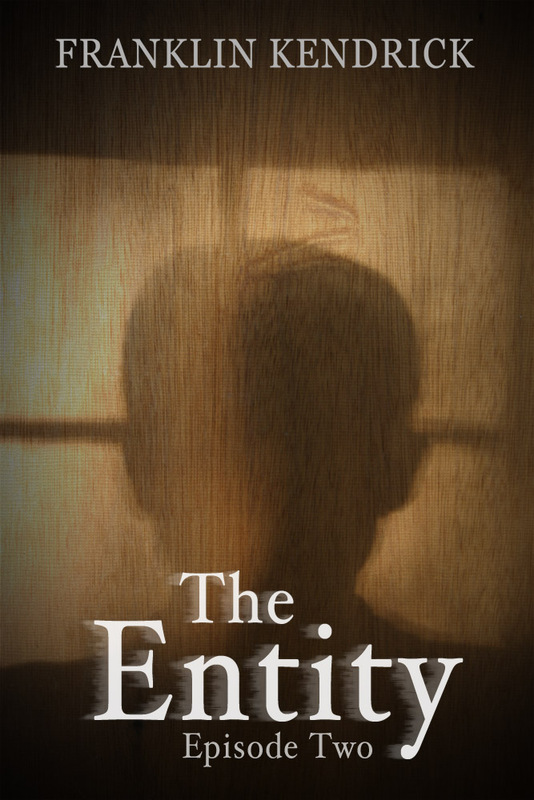 After another night of hard work, I finally have the second episode of my horror miniseries The Entity up for pre-order on Amazon. The first episode has yet to be released (September 15th) but, I can say that Episode Two is much longer than Episode One. Harrison turns the uncovered room into his home study, but gets called away when there’s an emergency at his office in the city. Sladen discovers more secrets in the cemetery. Jett invites some new friends over to study, but they have ulterior motives. There are only six days left until the first episode is released, and I hope that it starts off the fall season with a few good scares. There are plenty more where that one came from. As I start work on Episode Three, I have already tested out the story on a few friends and they said they will probably skip that episode because it includes a favorite childhood terror of mine. Stay tuned for more info in the coming weeks!